(ATLANTA)— St. Patrick’s Day is this weekend, and the Georgia State Patrol is reminding partygoers to put safety first. Have you downloaded the mobile app that allows users to send reports of suspicious activity directly to state law enforcement for further investigation? 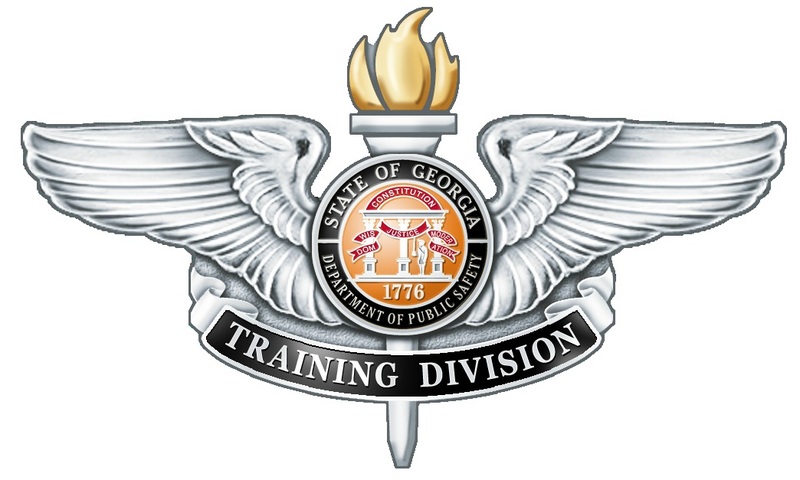 NOTICE IS HEREBY GIVEN ALL INTERESTED PARTIES that the following additional matters have been assigned for hearing before the Department of Public Safety (hereinafter referred to DPS) on May 13, 2019, 10 a.m. in the Georgia Department of Public Safety Media Room at 959 United Ave SE, Atlanta, GA 30316.